Scores of tax-loving do-gooders have devoted their life’s work to eliminating bank secrecy under the guise of things like “terrorism” (stooges like Barack Obama don’t mind spreading the phony message of “tax evaders”, either). 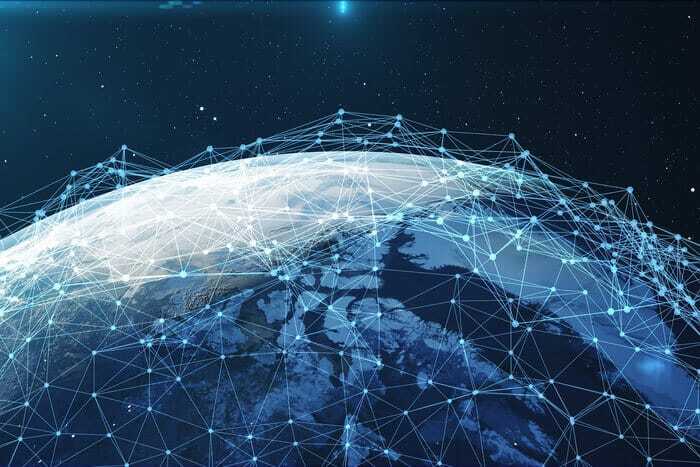 Despite the fact that things like numbered bank accounts are long gone, groups such as the Tax Justice Network continue their efforts to eliminate privacy around the world. As European nations such as Liechtenstein are rolling back their bank secrecy programs, we compiled a list of the most secretive offshore banking countries, based only on the amount of secrecy offered and not taking into consideration the significance of the jurisdiction. NOTE: If you’re a US citizen — or a citizen of any number of other Western countries — your citizenship compels you to comply with numerous offshore bank account reporting requirements that negate your offshore bank secrecy. As distasteful as they may be, this site doesn’t recommend skirting the law. 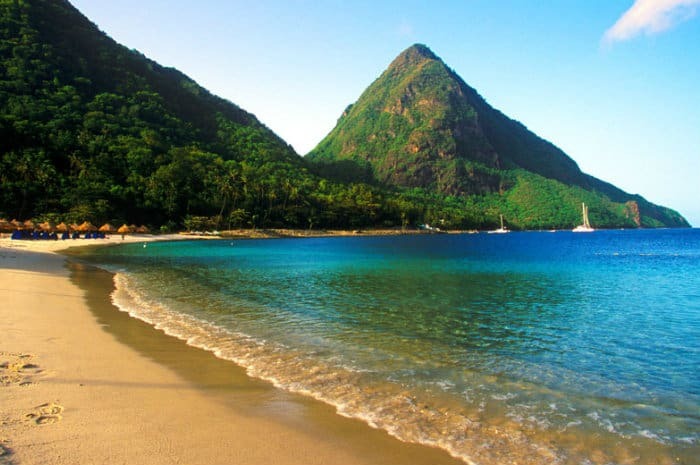 St. Lucia: home to some of the highest banking secrecy in the world. 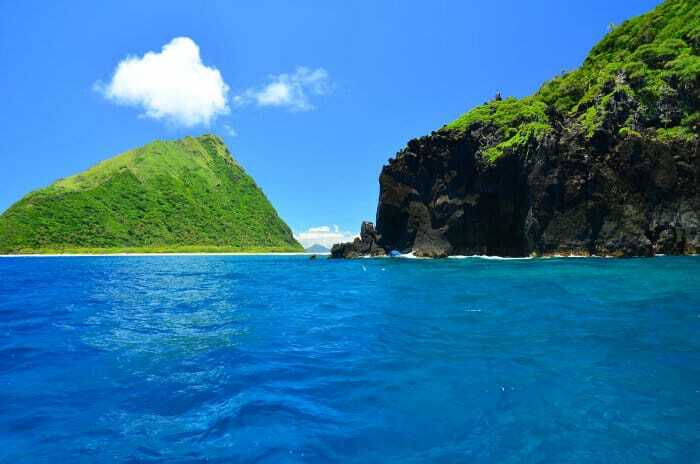 Tied for fifth place on the list is the tiny island of St. Lucia. Tax justice folks say St. Lucia must “make major progress in offering satisfactory financial transparency”. The island does not, for example, require country-by-country financial reporting from companies domiciled there, nor does it have automatic information exchange with bankrupt Western countries. However, St. Lucia has been trying to becoming more “compliant”; it has forty-six tax sharing agreements in place and has taken steps to ratify international treaties relating to financial transparency. Its record on cooperating with other jurisdictions, however, is still spotty. 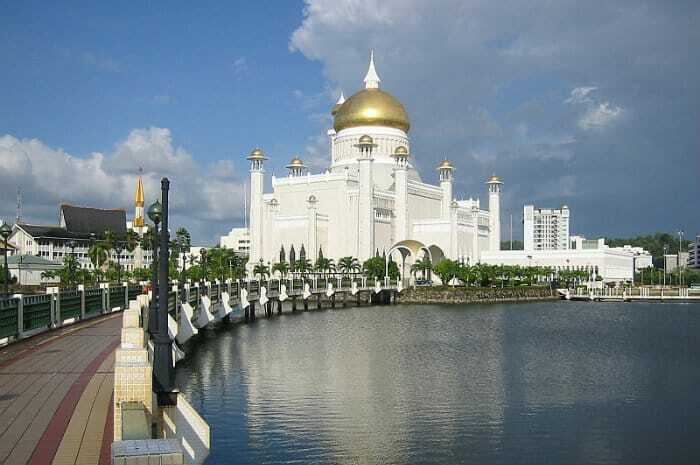 Offshore bank secrecy in Brunei is among the world’s highest. I personally don’t understand why anyone would keep their money in a country ruled by an authoritarian Sultan who spends his country’s money with wanton abandon, especially with so many better options in the region. Although Brunei’s high level of banking secrecy is perhaps an attractive lure for those willing to skirt their home country’s tax reporting laws. Brunei is a small player in the offshore space, but one of concern to international regulators. As of 2012, the tiny sultanate had no tax information sharing agreements that complied with OECD standards. Additionally, Brunei has been singled out for its lax approach to fighting money laundering, as well as its failure to disclose owners of companies domiciled there. It’s hard, if not impossible, for foreigners to open a retail bank account in Brunei; but if you have big money, you just might be able to have an exception made for you. Seychelles has the third highest level of offshore bank secrecy in the world. One of our up-and-coming offshore banking and business jurisdictions, the Seychelles is also a haven for bank secrecy. 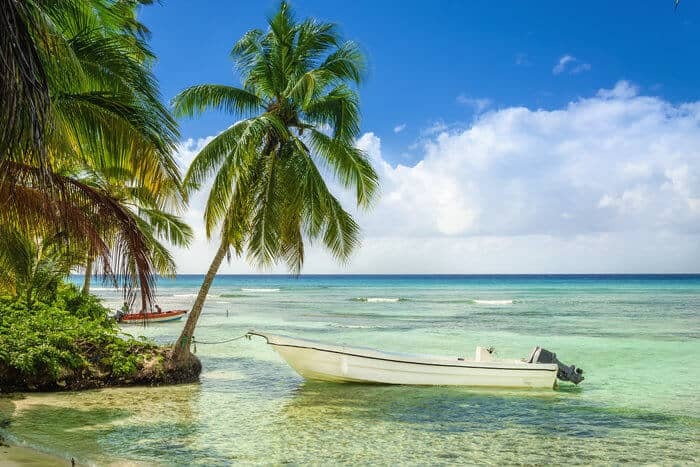 This island nation located in the Indian Ocean has a long-standing policy of secrecy with offshore corporations and does not maintain information on a company’s beneficial owner. 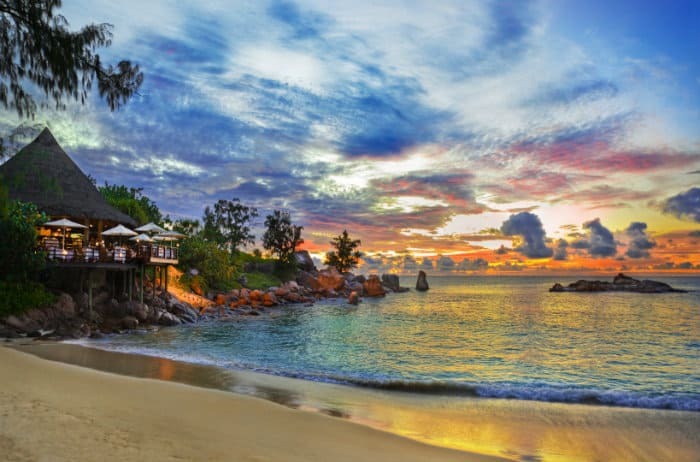 Seychelles also has a lax policy on reporting interest income to overseas tax authorities. Additionally, critics claim Seychelles does not prohibit “harmful” offshore structures nor assist in combating money laundering. Seychelles does, however, have forty-six tax treaties that comply with OECD standards. Vanuatu has sought to reduce its image as a “tax haven”, but still retains the second highest level of bank secrecy on earth. 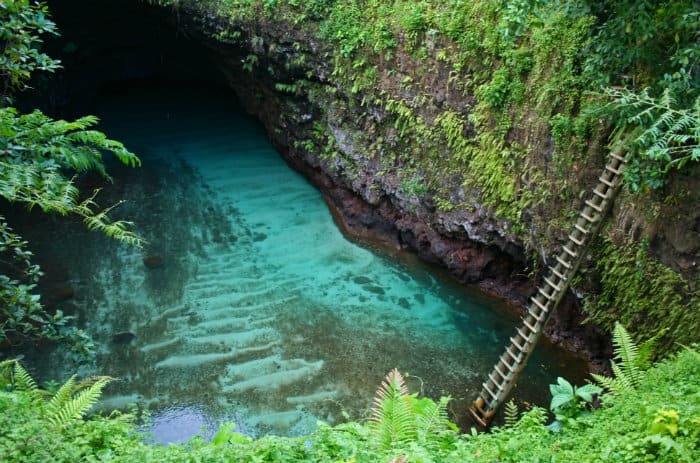 Despite having an interesting name, few people actually know where Vanuatu is located. However, this island chain off the eastern coast of Australia is well-known to many of the world’s monied elite as an offshore banking jurisdiction since its 1971 offshore legislation. While it’s still a tiny player in the offshore market, Vanuatu is among the most secretive. Vanuatu offers no personal or corporate income taxes, no estate or capital gains taxes, no exchange controls, and no reporting requirements. In fact, other than VAT, customs fees, and stamp duties, Vanuatu has no taxes at all. While it has toned down its reputation as a “tax haven”, Vanuatu still earns poor marks from the anti-privacy crowd, which can only cite Vanuatu’s assistance in fighting money laundering as a mark against its strict banker secrecy. 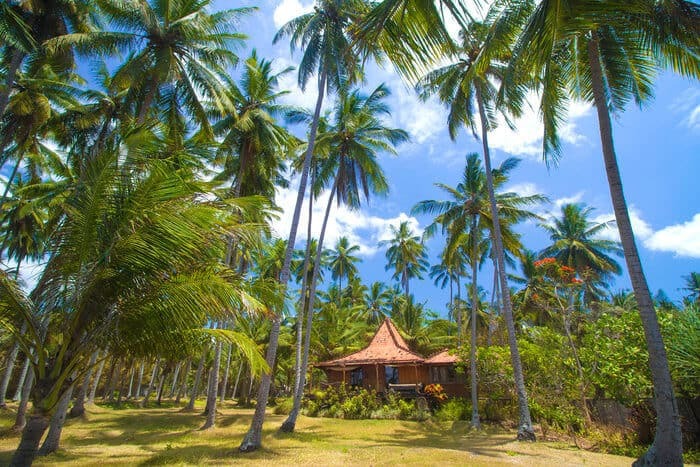 Vanuatu does offer temporary second residency to those who can invest a little more than $50,000. Offshore bank secrecy in the “tax haven” of Samoa is listed as the highest in the world. Topping the Financial Secrecy Index’s most secretive banking jurisdictions is Samoa. As with some of the other offshore bank jurisdictions on this list, Samoa is a tiny player in the offshore world, accounting for less than one percent of the global market. Complaints against Samoa include its lack of cooperation with other countries on money laundering and criminal issues, as well as its failure to exchange tax details with other governments. Samoa also does not require corporation data to be listed online for public consumption. While these jurisdictions may not make the most sense for individual depositors or businesses, they do offer the world’s highest levels of bank secrecy. And while we believe offshore banking is ultimately about international diversification and NOT law-breaking, it’s nice to see some countries still value privacy. After all, the desire for secrecy does not a criminal make, nor does transparency prevent criminality. Of course, the Financial Secrecy Index lists none other than the United States — the chief proponent of ending tax havens — as the sixth largest tax haven by “global weight” (secrecy multiplied by its role in the global marketplace). Somewhere out there is a large pot waiting to meet a kettle. What are your thoughts on these bank secrecy countries? Leave your thoughts in the comments below.